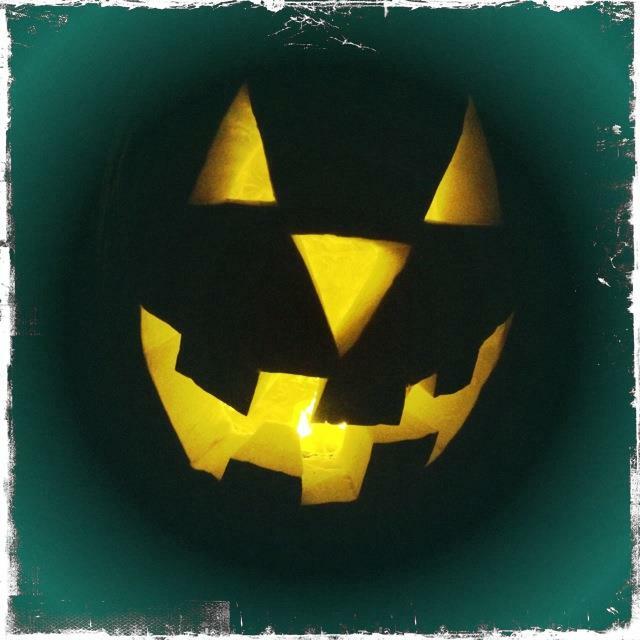 This entry was posted in Children, Family, Halloween, Parenting and tagged candy, children, costume, dress up, fall, fun, halloween, holiday, kids, October, old, parents, pumpkin, trick or treat. Bookmark the permalink. ← Do You Suffer From Mom Brain? Hilarious – I had 2 dads come to the door WITH their kids with a beer in their hand last night claiming they needed candy to make sure they didnt get too drunk while taking their kids around. STELLAR. How do people like this survive in society?